Dr. Carlisle, MD is a practicing Family Practitioner in Portland, OR. Dr. Carlisle graduated from University of California Davis School of Medicine in 1985 and has been in practice for 34 years. He completed a residency at Sutter Medical Center. He currently practices at Providence Medical Group Northeast and is affiliated with Legacy Emanuel Medical Center. 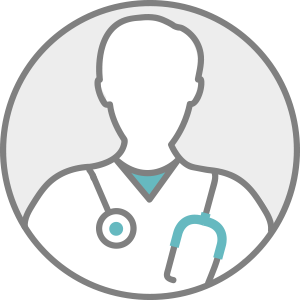 Dr. Carlisle accepts multiple insurance plans including Aetna, Regence Health Plans, and Medicare. Dr. Carlisle is board certified in Family Medicine. Dr. Carlisle also practices at Pacific Medical Group in Portland, OR.